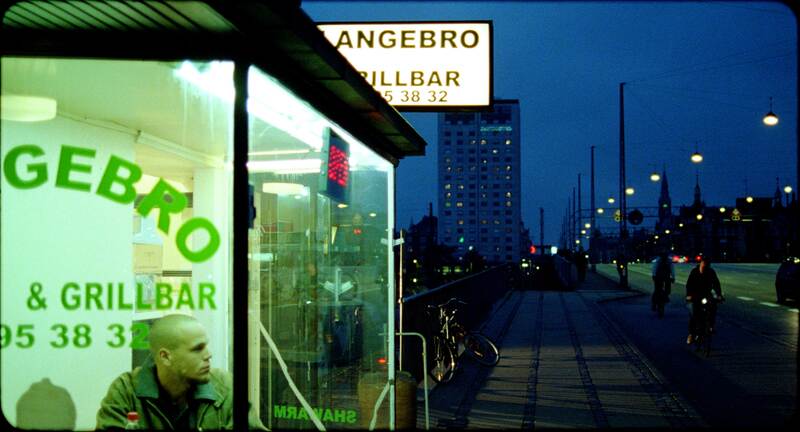 COPENHAGEN DREAMS is director Max Kestner's documentary film portrait of Denmark's capital. 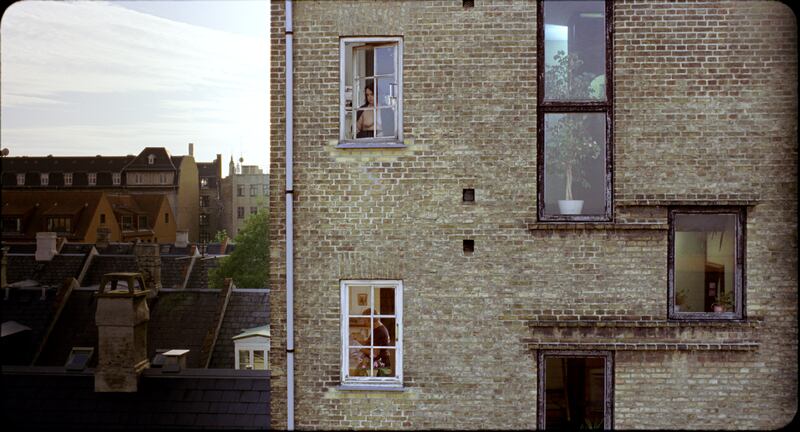 COPENHAGEN DREAMS is a film about the physical surroundings that are part of shaping our lives. About the buildings we wake up in, the front doors we walk out of, the streets we traverse. It is also a film about how the way we live our lives affects our physical surroundings. About the places we dream of and the walls onto which we scratch the names of our loved ones, before it's too late. 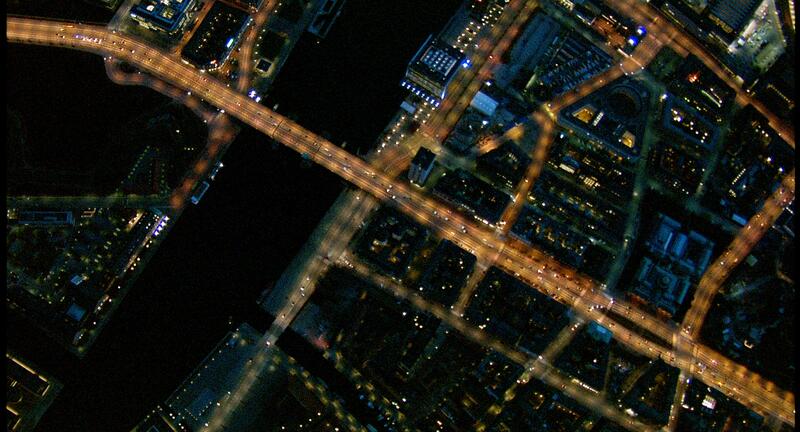 COPENHAGEN DREAMS focuses on the city as a physical entity - quite literally. 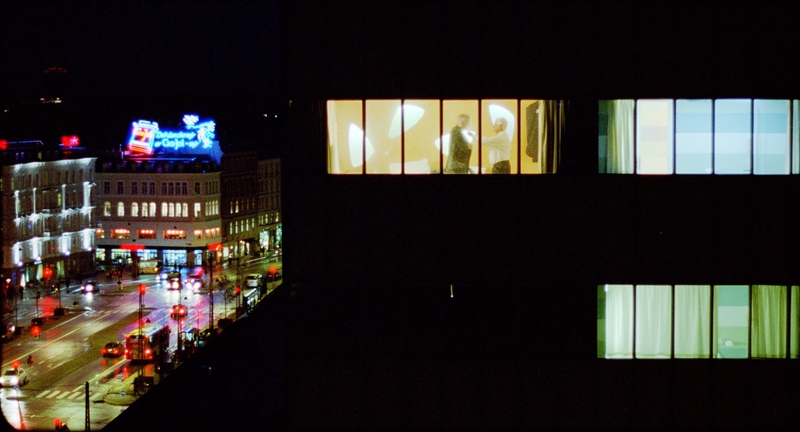 The people are usually out of focus or on the periphery of the framework that constitutes a central part of the film's aesthetic. 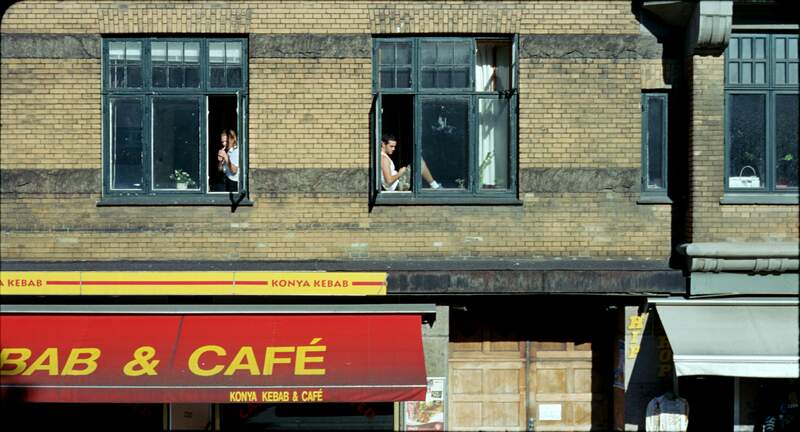 This is to establish that Copenhagen is the main character of the film; the people are just passing bit players whose job it is to draw out the distinctive features of the protagonist. Director MAX KESTNER, Producer HENRIK VEILEBORG, Scriptwriters DUNJA GRY JENSEN and MAX KESTNER, Cinematographer HENRIK BOHN IPSEN, Film Editor ANNE ØSTERUD, Sound Designer PETER ALBRECHTSEN, Composer JÓHANN JÓHANNSSON. 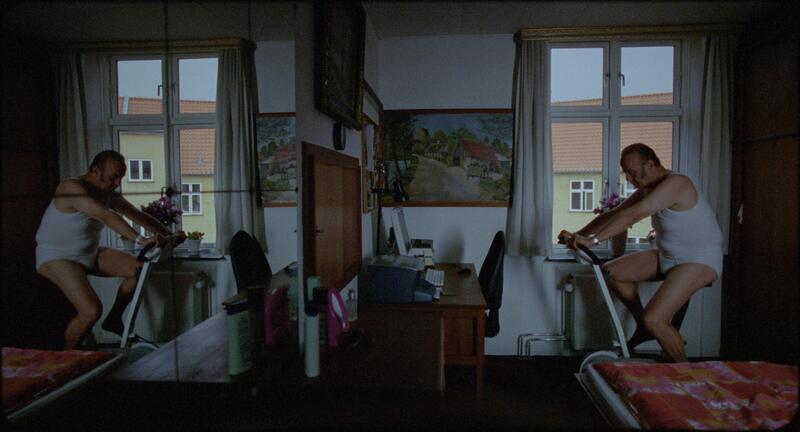 Produced by UPFRONT FILMS with support from The Danish Film Institute by film consultant Michael Haslund-Christensen, in collaboration with DR, DR2 by commissioning editor Mette Hoffmann Meyer, and with support of Realdania and Dreyer Fonden.